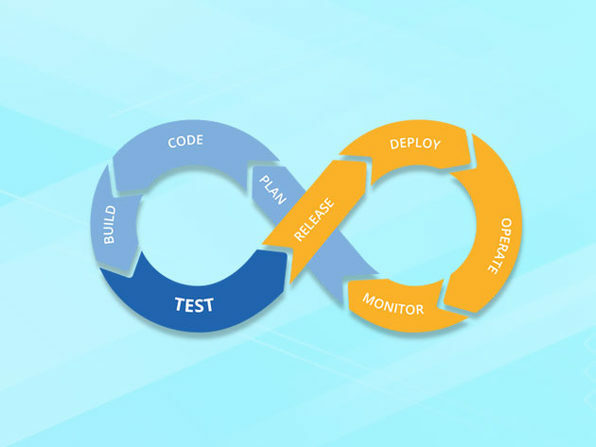 To reduce the system development life cycle, a new methodology was formed called the DevOps. It is a method of combining software development with information technology. If you learn how to do this in this digital era, then you are on the right career path. You don’t have to worry if you don’t know what this is. Wccftech is here to help and is offering an amazing discount offer on the DevOps Certification Training Master Class Bundle. Avail this limited time discount before it expires. The bundle has been designed by the Certs School. The online courses designed by them are amazing and allow students to learn at their own paces. All the courses have been designed by experts with relevant experience and industry knowledge.